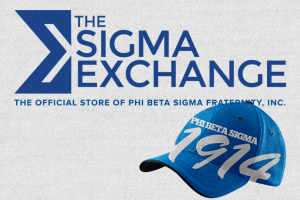 of Phi Beta Sigma Fraternity, Inc. I love Sigma because it has always been a group of ordinary men doing extraordinary things. It’s focus on community service and being in the forefront of social change is what drew me to the fraternity. ODS cares about the community because it truly cares about the quality of life of the people within its direct sphere of influence. ODS knows that the way to change the world is one person at a time. 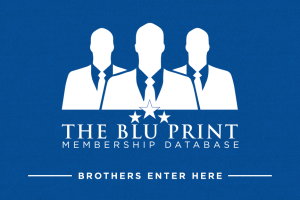 I love Phi Beta Sigma for the inclusiveness of the organization. 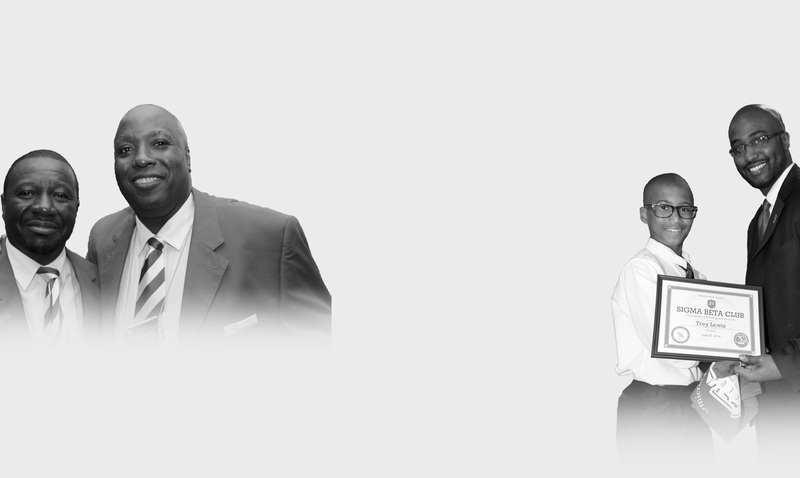 The history of leadership is rich in Phi Beta Sigma Fraternity. ODS had committed itself to support the youth and community of Southern Maryland. We have established the Omicron Delta Sigma Service Foundation Inc to be a catalyst for community outreach. I love Sigma bcuz it allowed me to flourish without compromise. It was the only organization without a stereotype n it didn’t try to put me in a box. In keeping with Phi Beta Sigma Fraternity’s national initiative to partner with the March of Dimes, the Omicron Delta Sigma Chapter launched Sigma’s Stepping To Save Babies initiative earlier this month. 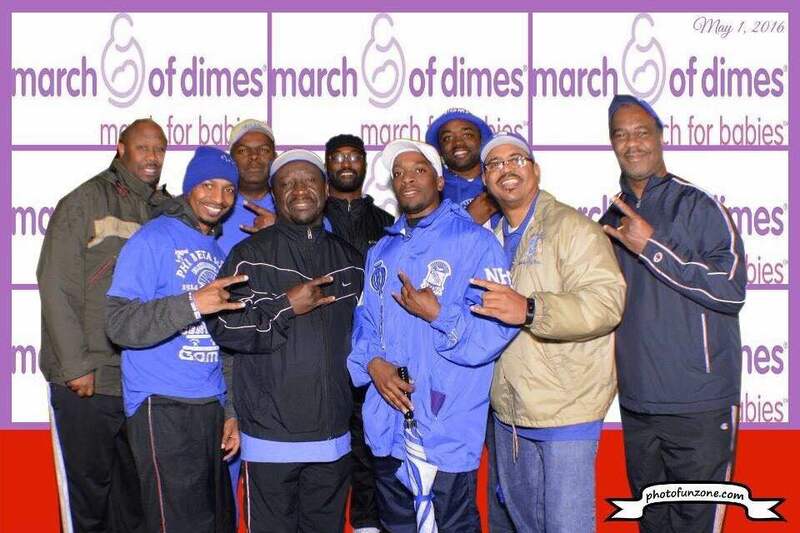 The team consisted of 14 members and while the day was met with stormy weather, 8 brothers of the Omicron Delta Sigma Chapter endured the wet weather to embark upon a successful 2 mile walk, and provided 2.5 hours of service to this worthy cause to prevent premature births and build strong fathers and male role models.